Season is here which means an endless social calendar filled with galas, cocktail parties, work events and more! 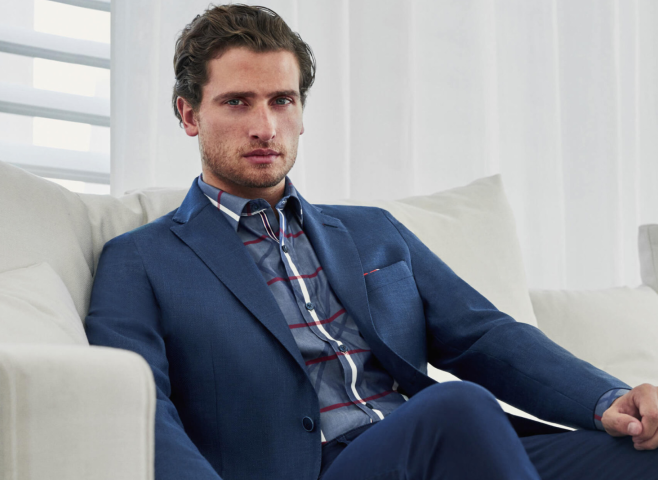 For all the men out there looking for the suit of the season, Mondo Uomo is your go-to place. 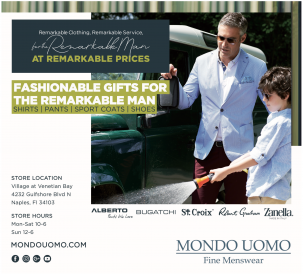 Mondo Uomo is a premier leader in men’s clothing, serving the Naples market for over 20 years. 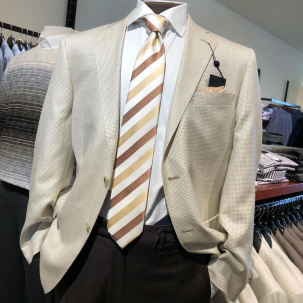 Mondo is unparalleled in Naples due to its timeless men’s designer fashions and exceptional customer service. 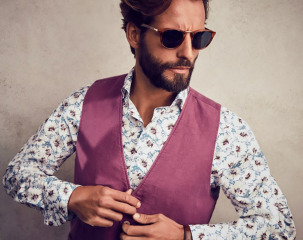 No matter the event, shop from their wide selection of reputable and fashionable designer brands including Robert Graham, Zanella, St. Croix, Bugatchi, Mezlan, and more. 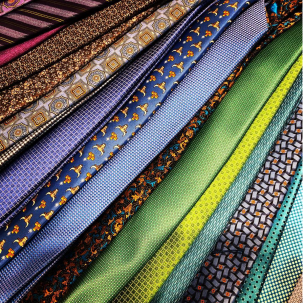 Polish off your look with the perfect accessories including unique and colorful ties, neckwear, and cuff links. Mondo Uomo even has casual day and night attire covered. 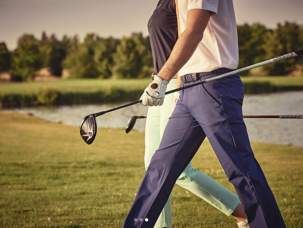 Their large selection of jeans, pants, shorts, shirts, and sweaters take you from the golf course to lunch in comfort and style.